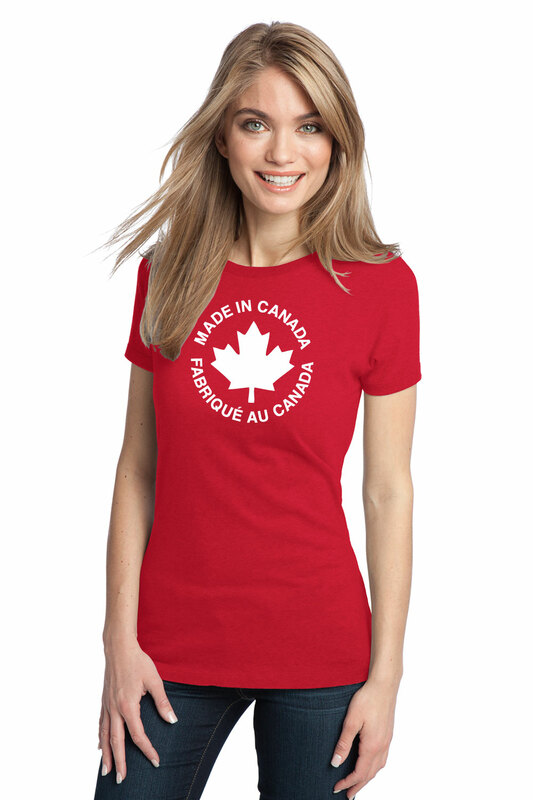 Quality Knitting (Established In 1956) is proud to claim that all our apparel is made in Canada. It is ingrained in our DNA and something that we are very passionate about. Using the highest standard of craftsmanship we have created time less pieces that are affordable to all and built to last. At Quality Knitting all our garments are union made (UFCW Local 175), sweatshop free and 100% Canadian Made. Make Quality Knitting your social conscious choice.